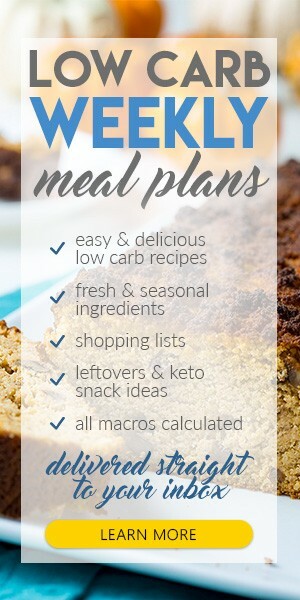 Ever gone on a diet and ended up a hungry beast, then quitting the diet? Dude, you aren’t alone. 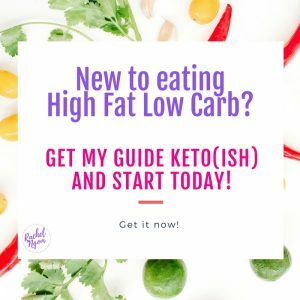 They’re either eating way too few calories (which causes them to slow their metabolism…and store even more body fat), or they’re not eating the right balance of carbs, proteins, and fats that work for their unique body. 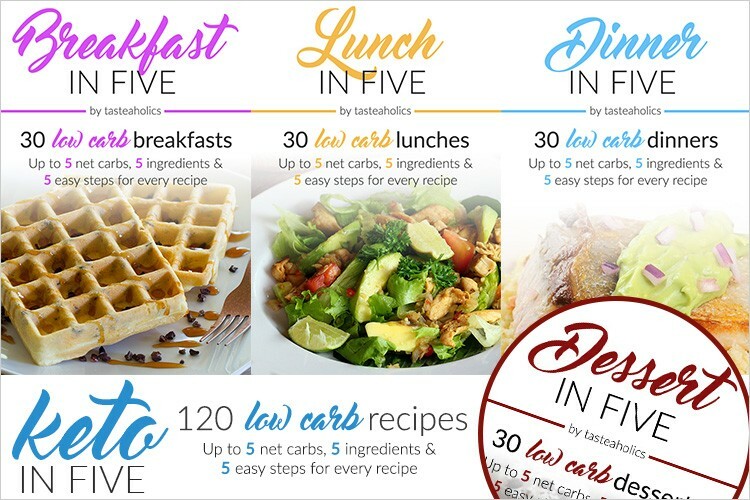 So many diets are one size fits all–and they don’t work! 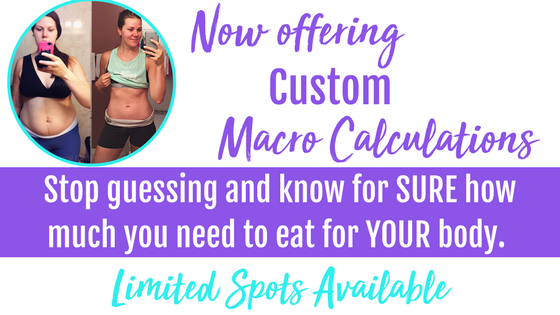 That’s why I’ve decided to offer a one-time calorie and macro calculation–so you can stop guessing and know for SURE how much you need to eat for YOUR body. Some of us need higher protein, some need higher fat! We are all so different! 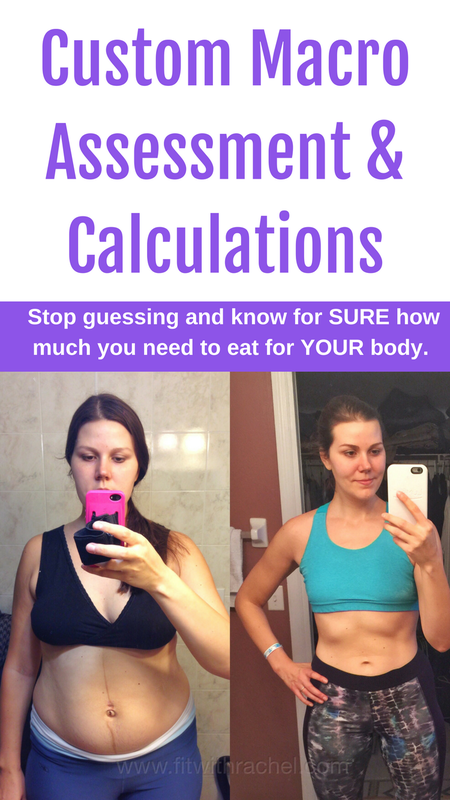 What I’m offering is way different than the random calculations you’ll find online because most calculators don’t take into account your body and how you react to certain foods. These regularly retail at $77…but I decided I’m going to do this for just 10 women for $19, and once it’s gone it’s gone. If you want one of the 10 spots so you can stop guessing and finally know what to do to reach your goals…secure your spot here.